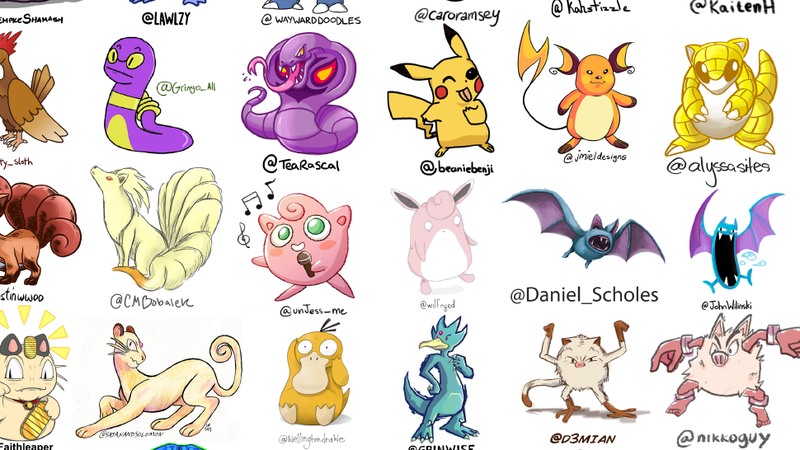 Three weeks ago, freelance animator Justin Chan put out a call over Twitter for 151 different artists to draw the 151 Kanto Pokémon. Yesterday, Chan published a wallpaper (full-size version here) of their labor, all signed by the artist's Twitter handle. A collaboration for the Johto Pokémon will begin in September.